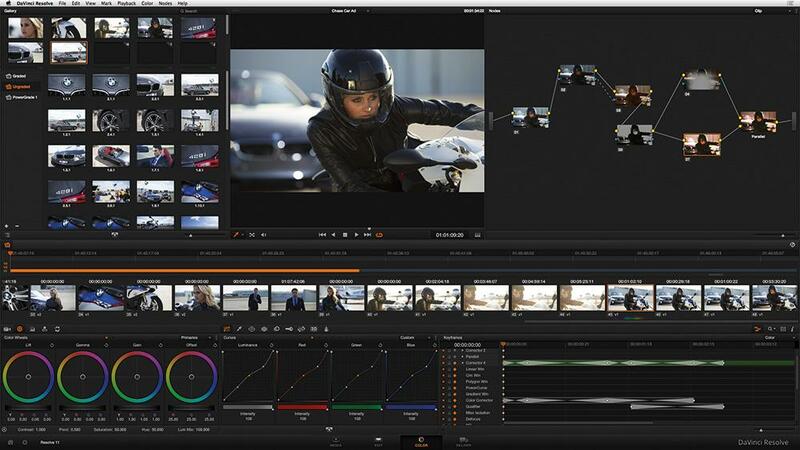 Cinedeck plans to debut a new editorial workflow at NAB that will let users edit digital deliverables without having to edit and re-render or lay off to tape and re-encode the entire file handed off to a client. It is one of the first publicly announced workflows that enables frame-accurate video/audio insert editing into a digital file, giving editors a much more efficient and flexible way to make critical, last-minute changes to the master after the project has locked. The capability, described as file-based insert editing, will be available in the v5 software update of Cinedeck RX, MX and ZX record, ingest and transcode platforms, scheduled for release on May 15. Edit bays previously dedicated to re-rendering entire projects after a small change was required by legal, for example, will now be available for other work. For those facilities that continue to use tape decks to lay off a re-edited timeline before re-encoding back to the digital deliverable, the new feature will let them edit and finalize digitally in a single pass. 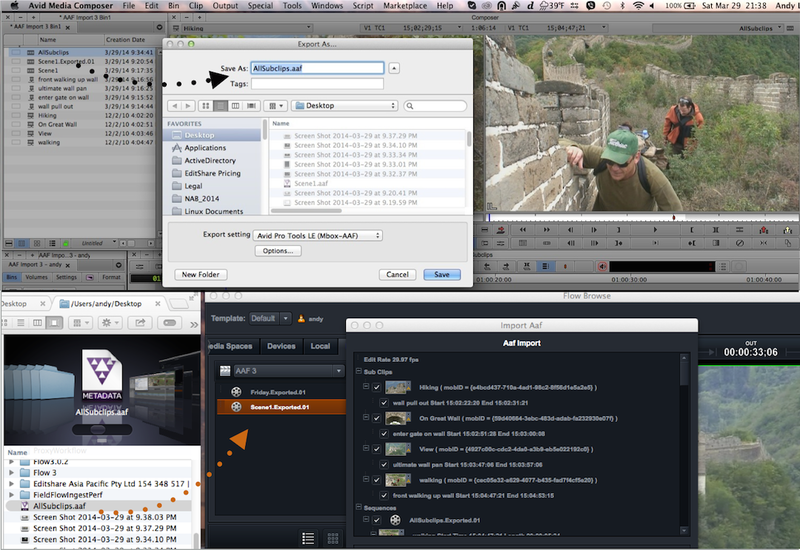 Cinedeck file-based insert editing supports typical configurations of Apple ProRes, Avid DNxHD, AVC Intra, uncompressed and DVCPRO codecs. Once the project is accessible by the end-to-end file-based Cinedeck platform, a user opens the Cinedeck interface to select both the source and closed destination file to unlock it for a frame-accurate insert edit. The software also includes robust versioning and quality-control features and quickly outputs the complete file in the original digital deliverable format without the need for any additional processing power or time-wasting layover in a render farm.